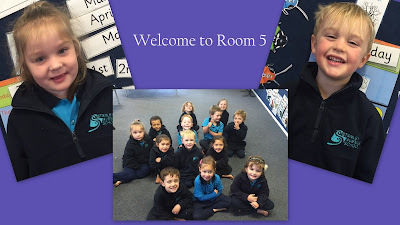 Room 5: Welcome Charlotte and Blake. 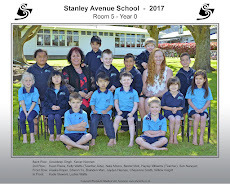 We have had two new class members join Room 5, a big Stanley Avenue welcome to Charlotte and Blake! Charlotte said that her favourite thing to do at school is play on the playground with her friends. Blake is enjoying playing with his new friends that he has made at school. Great to hear guys! Nearly the end of term and Room 5 is still busy as bees. We are focusing on our handwriting and story writing at the moment, it is great to see the progress that the students are making. Remember that next week is Parent,Child and Teacher conferences - the 1st and 2nd of July. If you haven't already booked in a time and would like to ,please pop into the office or come and see me and we will book you in.